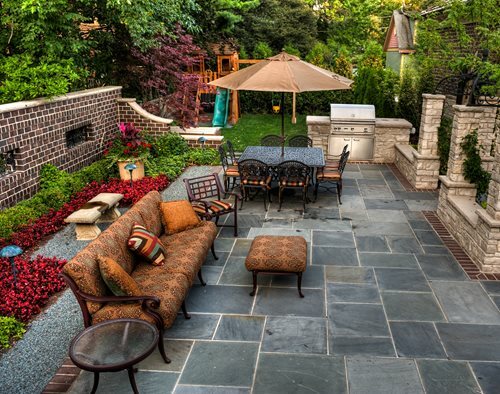 A useful guide to hiring a landscape professional. 8 Tips for Hiring a LandscaperUse this guide to make sure you're prepared when it comes to hiring a landscape contractor. These 8 simple steps are your key to knowing what information you should look for, what questions you should ask, and to understanding some vital do's and don'ts during the process. Your preparedness can make a difference in how smoothly your project goes. Search the web for ideas and inspiration. 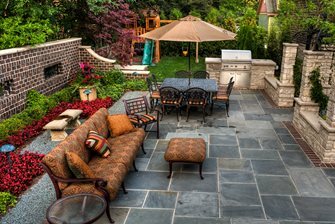 Gather photos of gardens, patios, pools, fire pits, etc. Call or email several landscapers in your area. Note response times. Consider timeliness and thoroughness of bids. Discuss in special aspects of your project. Start dates and job duration. Verify all inclusions or omissions. Check the Better Business Bureau. This makes sure that you and the landscaper are on the same page. Per the agreed upon payment schedule.